1) or Willies (Fenny-Compton, co. Warwick). Ar. a chev. sa. betw. three mullets gu. 2) (Hungerford Park, co. Berks). Ar. a chev. sa. betw. three mullets gu. Crest—A falcon, wings expanded ppr. belled or. 3) (Fen-Ditton, co. Cambridge, and Horingsley and Bales, co. Herts). (co. Dorset). Per fess gu. and ar. (sometimes, gu. And erm.) three lions ramp, counterchanged, a border erm. Crest—Two lions’ gambs erased, the dexter ar. the sinister gu. supporting an escutcheon or. 4) (Warlis, co. Essex). Gu. three lions ramp. erm. a border of the last. 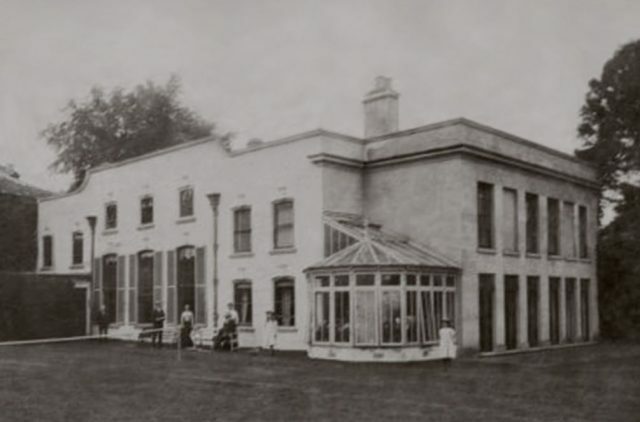 5) (Wick House, co. Worcester). Per fess gu. and ar. three lions ramp, counterchanged, a border erm. Crest—Two lions’ gambs erased, the dexter ar. the sinister gu. supporting an escutcheon or. 6) (Willis-Bund). (Wick Episcopi, co. Worcester). Quarterly, 1st and 4th, gu. three eagles’ legs erased a la quise or, for Bund; 2nd and 3rd, per fess gu. and ar. three lions ramp, counterchanged, a border erm., for Willis. Crests—1st, Bond: An eagle’s head erased or; 2nd, Willis: Two lions’ gambs erect erased, the dexter ar. the sinister gu. supporting a shield or. Motto—Non nobis Domine. 7) (Whaddon, co. Bucks; who assumed the name of Fleming). Ar. a fess betw. three lions ramp. gu. on a border of the last eight bezants. 8) (Bewdley, co. Worcester; granted by Anstis, Garter, 1731, to John Willis, of Chelsea, and the descendants of his grandfather, William Willis, of Bewdley). Or, on a chev. betw. three mullets of six points gu. a cross formee of the field. Crest—A hind pass. ppr. charged on the shoulder with a mullet or, holding in the mouth an oak branch vert, fructed gold. 9) (London). Ar. on a chev. gn. betw. three mullets of six points of the second a cross formee or. Crest—A hind trippant ppr. charged on the shoulder with a cross formee or, in the mouth an oak branch ar. fructed gold. 10) Ar. a chev. ermines betw. three martlets sa. Crest—On a chapeau gu. turned up erm. a unicorn’s head couped ar. ducally gorged or. 11) (Halsnead Park and Hall of the Hill, co. Lancaster; descended from Thomas Willis, a member of the co. Berks family of that name, who removed to co. Lancaster, temp. 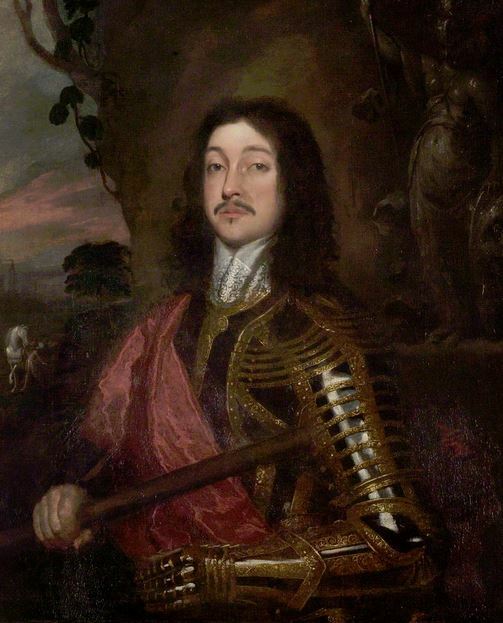 Charles II., and purchased estates there; his son, Martin Willis, Esq., of Halsnead, m. Ellen, dau. 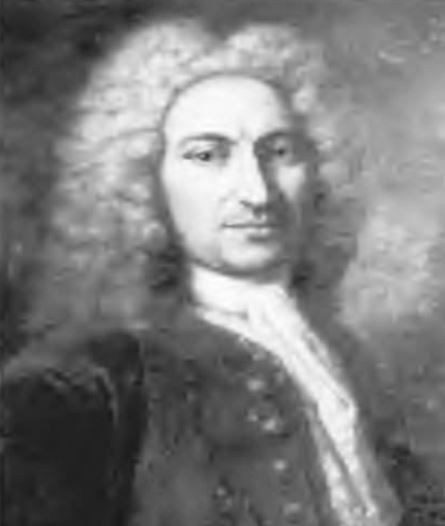 of William de Anyers, second son of Peter de Anyers, Esq., of Over Tabley. Ralph Eagle, Esq. 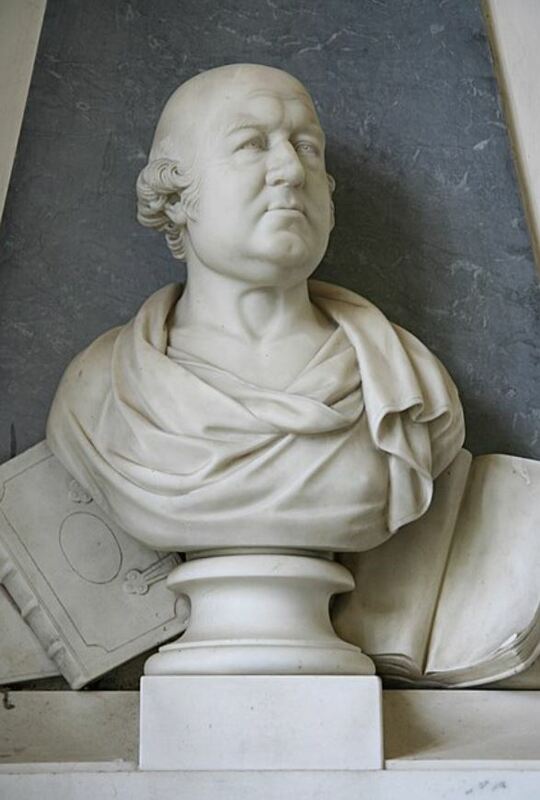 grandson of Elizabeth de Anyers eldest sister of Ellen de Antebs already mentioned, assumed, upon inheriting in 1788 the Willis estates in pursuance of the will of his kinsman, Daniel Wilus, Esq., of Halsnead, son of Martin Willis above-named, the surname and arms of Willis). Ar. a fess betw. three lions ramp. gu. a border erm., quartering, 1st, D’Anyers: 2nd, De Tabley; 3rd, Rixton; 4th, Forth; 5th, Holte; 6th, Finch; 7th, Earle; 8th, Aldersey. Crest—Two lions’ paws erect and erased, the dexter ar. the sinistei gu. holding a human heart ppr. Motto—Virtus tutissima cassis. This is a patronymic or baptismal surname meaning “son of William”, the old personal (first) name William, an Anglo-Saxon or Germanic masculine given name. The name means golden helmet, deriving from the Old German gild helm, or it means protection. The name was introduced into the British Isles during the Norman Conquest of 1066 AD. As a masculine given name, it was borne by four Kings of England. The Norman French spelling was Guillaume. The 1890 book, Manx Names, by Arthur William Moore, states “The name MacWilliam (AD 1213) in Ireland was taken by the De Burgos, whose descendants were numerous in the counties of Galway and Mayo. In 1225 King Henry III granted the province of Connaught to Richard de Burgo. Another Richard de Burgo was Governor of the Isle of Man in AD 1292”. 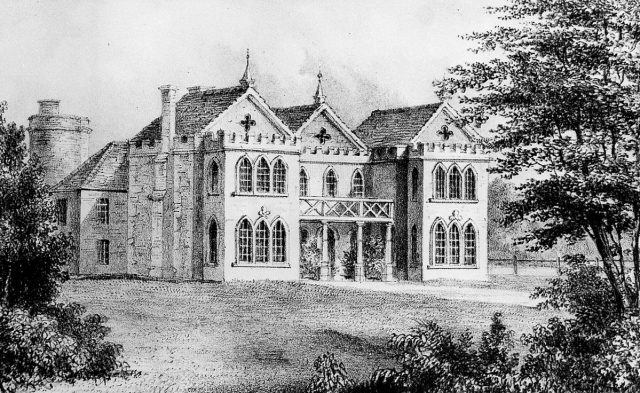 One source states the family first lived in Berkshire, England, where their name was derived from the Old English word welle or well, meaning well, indicating the original bearers lived near such a structure. In medieval times and the Middle Ages, wells were critical as they were one of the only sources of clean drinking water for the populace, and were often located in castles or town squares. 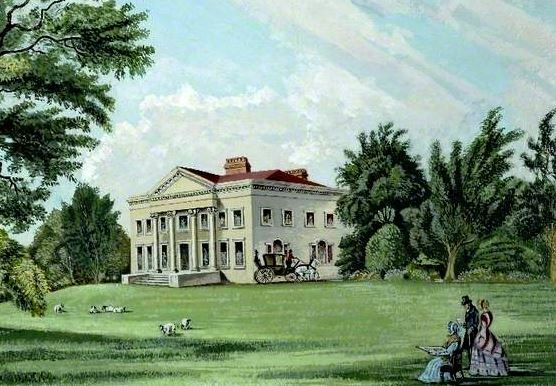 The family held seat at Hunderford Park, a baronetcy granted by King Charles I. They may descend from Baron Welles, the Duke of Somerset, who was a Norman Baron. A one Effric de Welles held the fief or Wellis in Normandy, France in 1180 AD. Some spelling variants or names with similar etymologies include Williss, Willies, Wills, Willius, Willias, Willise, Waillis, Will, Willy, Willie, Well, Wells, Welles, Wylly, Wyllyes, and others. The last name Willis ranks 216th in popularity in the United Status as of the 2000 Census. The name ranks particularly high in the following six states: Georgia, Louisiana, North Carolina, Oklahoma, Mississippi, and Arkansas. The surname Willis frequency/commonness ranks as follows in the British Isles: England (225th), Scotland (653rd), Wales (233rd), Ireland (1,223rd) and Northern Ireland (342nd). In England, it ranks highest in county Berkshire. In Scotland, the surname ranks highest in Moray. In Wales, it ranks highest in counties Glamorganshire and Carmarthenshire. In Ireland, it ranks highest in Carlow. In Northern Ireland, it ranks highest in Armagh. The name is also present throughout the remainder English speaking world: Canada (852nd), New Zealand (296th), Australia (265th), and South Africa (1,382nd). One of the earliest known bearer of this surname was Walter Wilys who was documented in the Poll Tax Rolls of Staffordshire in 1327 AD. Walter filius (son of) Wille owned lands in Dumfries, Scotland in 1214 AD. The Poll Tax of Yorkshire in 1379 AD lists one bearer of this last name: Johanes Willeson, Willelmus Willeson, and Adam Wylis. 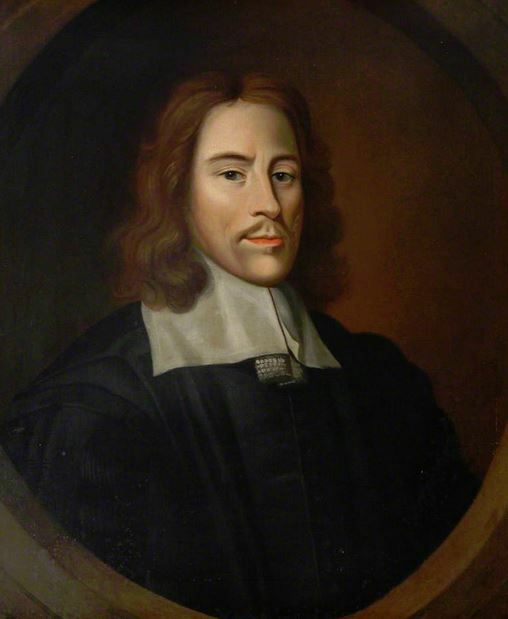 Robert Wylis was documented in the Valor Ecclesiasticus. Roger Wyllys was documented in Kent, England in 1428. Richard Willys was recorded in the Feet Fines of Essex in 1517. Henry Wyllys or Wylles was recorded in the Register of the University of Oxford in 1508 AD. An early baptism involving this name was William, son of Henrie Willison at St. Mary Aldermary in London, England in 1579 AD. An early marriage involving this surname was Henry Willis to Sarah Linden at St. George’s Hanover Square in 1795 AD. 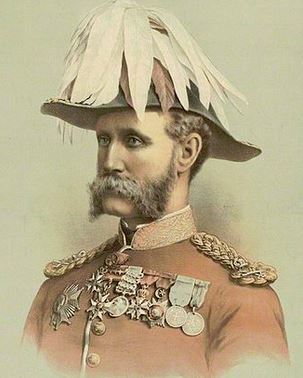 Henry Rodolph-D’Anyers was an Esquire of Halsnead, county Lancaster, England, as well as a Captain of the 92nd Highlanders who was born in 1834. 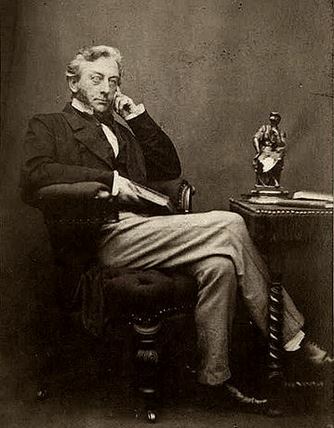 In 1862, he married Alice, daughter of Reverend Robert Hornby of Lythwood Hall, and had five children with her: Richard Atherton, Ralph Earle, Lucy Eleanore, Georgiana, and Cecilia. The lineage of this family traces back to the De Anyers or Danyel, where Mr. Willis derives his lineal descent, which is a family of Norman origin, the name of the patriacrch being recorded in the Roll of the Battle Abbey. William de Anyers of Daresbury, county Chester, in 1270, married Agnes, daughter of Thomas de Legh, and had three sons with her: Thomas, William, and John. The Willis Coat of Arms (erroneously called the Willis Family Crest) is blazoned in heraldry as follows: Argent, a fess between three lions rampant gules within bordure ermine. Quarterings: De Anyers, De Tabley, Rixon, Forth, Holte, Finch, Earle, and Aldersey. Crest: Two lions’ paws erect and erased, the dexter argent the sinister gules holding a human heart proper. Motto: Virtus tutissima cassis. Balthazar Willech or Belshazzar Willix was born in Alford, Lincolnshire, England in 1570 AD. He married Anne Bellingham and had the following issue with her: Peregrine, Susanna, Edward, and Balthazar. His son Balthazar (also known Bathalzar or Belshassar) was born in Alford, England in 1595. He went to colonial America. He married twice: Hannah and Mary, surname not known, and had the following issue with her: Hazelelponi Wood, Anna Lear, and Susannah Jones. Private Joseph Willis was born in Cumberland, Pennsylvania in 1797. He had a son named John. John was born in Pennsylvania in 1829. He married Jane E. Greel and had a son with her named Leonidas. This Leonidas Willis was born ion Norton, Illinois in 1852 and he married Elizabeth B. Findley, with whom he had a son named Ivan Findley. This Ivan F. was born in Kenesaw, Nebraska in 1889 and he married Edna E. Callaway. He had four issue with her prior to his 1961 death in Colorado: Joseph, Jack, Eugene Earl, and Bonnie J. Taylor. His son Jack was born in Nebraska in 1918. Abraham Howard Willis was born around 1774. He married Betsey West and had a son with her named Peter. This Peter was born in Anson, Somerset, Maine in 1796. 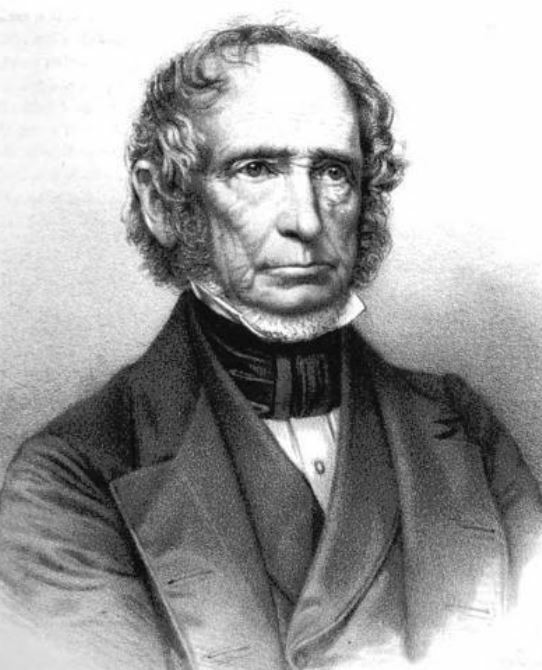 He married Calista W. Norton and had a daughter with her named Margaret who was born in 1830. Joseph Willis, age 29, came to St. Christopher’s aboard the Paul in April 1635. Thomas Willis, age 19, came to Virginia aboard the Speedwell of London in May 1635. Elizabeth Willis, age 18, came to Virginia aboard the American in June 1635. Mary Willis, age 22, came to Virginia aboard the Globe in August 1635. Ann Willis came to Virginia aboard the Temperance in 1620. John Willis was a convicted revel who was transported to the Barbados in the late seventeenth century. Henry Willis came to Boston, Massachusetts aboard the Dilligence in February 1678. Thomas, son of John and Elisabeth Willis, was baptized in January 1678 in the parish of St. Michael’s, Barbados. Jonathan Willis owned 5 acres of land and 5 slaves in the parish of St. Michael’s, Barbados in the late 1600s. Other early settlers in colonial America bearing this surname include Nathaniel Willis (Boston, MA 1630), Jacob Willis (Pennsylvania 1702), Matthew Willis (Virginia 1714), Ellioner Willis (Virginia 1717), and Pheebe Willis (Philadelphia 1772). In Canada, one of the first bearers of this last name was William Willis, who came to Quidividi, Newfoundland in 1703. 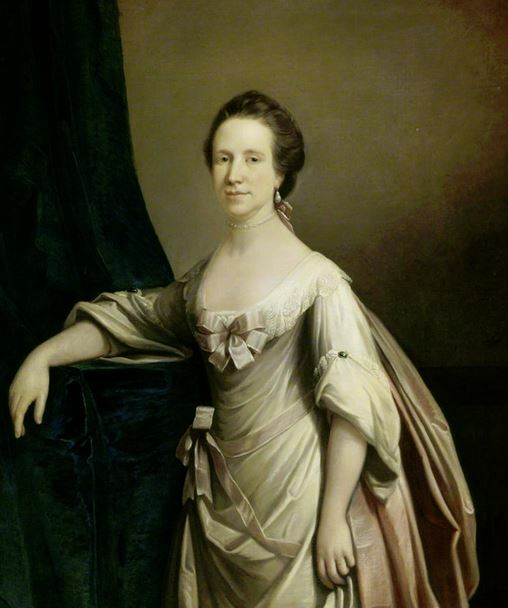 Later in John and Penolope Willis came to Nova Scotia in 1749 and 1750,m respectively. A one Josiah Willis came to Kiers Cove, Labrador in 1766. In Australia, one of the earliest settlers bearing this surname George Willis, a convict from London, England who came to New South Wales (then a penal colony) aboard the Adamant in 1821, following by Thomas Willis, also a convict (from Southampton, England), who came aboard the Asia the next year. 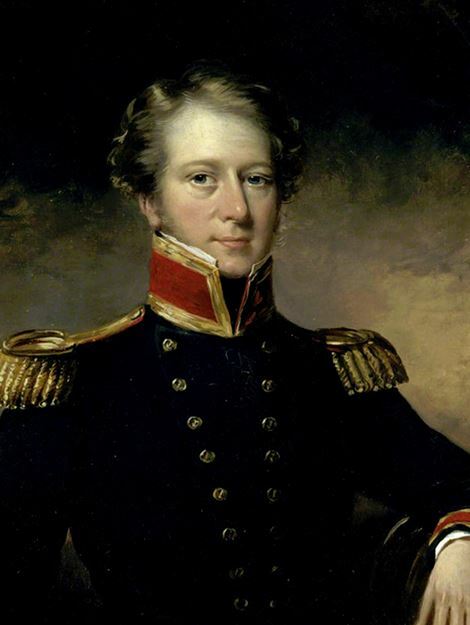 In New Zealand, Richard Willis came to the city of Nelson in 1842 and Thomas Willis came to Wellington in 1856 aboard the Wyvern. 1) Argent three griffins passant sable, a bordure engrailed gules bezantée. Tomb of Anne Rich, wife of Col. Francis Willis, in the chancel of Ware Church, Gloucester, bears the above arms impaling Rich: “Gules a chevron between three crosses botonnée or.” She d. 10 June, 1727. Crozier Va. Heral., p. 49 and 50. 2) Argent a chevron sable between three mullets gules. Crest: a falcon, wings expanded proper, belled or. Seal of Samuel Willis ( 1684) and on the portrait of George Willis, sec. of Conn. ( 1735-1796). Also on Willis bookplate, 1751. John Willis of Middlesex, Va., 1688, used a seal with chevron, now defaced. Wm. & Mary Quar., Jan 1893, p. 122. Anne Willis of Groton, Conn., used 1648 a seal: a chevron between three crescents ( M. H. S.). 1) Henry Willis of New York, 1675, from Wiltshire, England. Per fesse gules and argent three lions rampant counterchanged within a bordure ermine. Crest: Two lions’ gambs erased, the dexter argent, the sinister gules supporting an escutcheon. 2) William Henry Willis, Esquire of New York. Same arms as above. 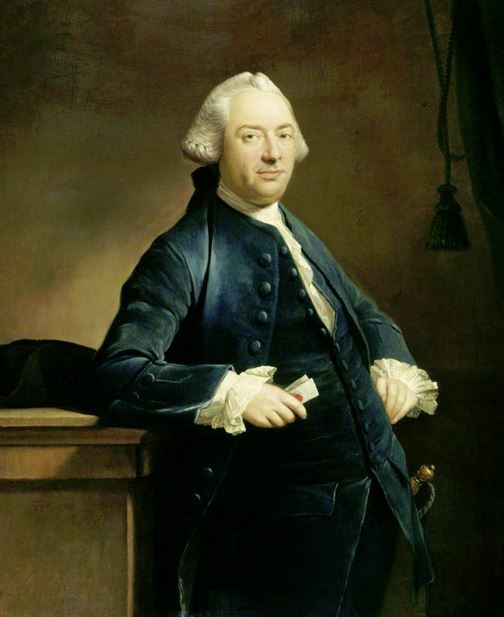 1) George Willis, who was from Fenny Compton, Warwickshire, England, who settled in Hartford, Connecticut. Arms: Per fesse gules and argent, three lions rampant counter-changed within a bordure ermine. Crest: Two lions’ gambs erased, the dexter argent the sinister gules, supporting an escutcheon or. 6) Willis-Bund, of county Worcester and New South Wales, Arms for Bund, 1864. There are hundreds of notable people with the Willis surname. This page will mention a handful. Famous people with this last name include: 1) Wesley Lawrence Willis (1963-2003) who was an African American singer-songwriter and artist in Chicago who was diagnosed with schizophrenia, 2) William Willis (1794-1870) who was born in Haverhill, Massachusetts and became the mayor of Portland, Maine in 1857, 3) Victor Gazaway Willis (1876-1947) who was an American pitcher in the MLB who played from 1898-1910, born in Cecil County, Maryland, nicknamed the “Delaware Peach”, playing for three different teams including the Pittsburg Pirates and St. Louis Cardinals, 4) Thomas Willis (1621-1675) who was an English doctor who is considered the father of neurology, born in Great Bedwyn, Wiltshire, 5) Richard Storrs Willis (1819-1900) who was an American composer of hymn music, best known for songs such as Carol and It Came Upon A Midnight Clear, born in Boston, MA and studied in Germany under Xavier Schyder and Moritz Hauptmann, 6) Sir Richard Willis (1614-1690), 1st Baronet, who was a Royalist officer during the English Civil War who was a double agent working for the Parliamentarians, 7) Raymond Eugene Willis (1875-1956) was a United States Senator from Indiana during the 1940s, born in Waterloo, Indiana, 8) Walter Bruce Willis (1955) is an American actor born in Idar-Oberstein, West Germany who is an action and suspense move icon known for roles in movies such as Die Hard, Pulp Fiction, The Sixth Sense, Unbreakable, Red, Sin City, The Fifth Element, and Armageddon, 9) Katherine Willis (1971) who is an American actress born in Tonga who is known for her roles in Friday Night Lights, Prison Break, and The Lying Game, and 10) Henry Brittan Willis (1810-1884) who was an English landscape and animal painter born in the city of Bristol. The two main heraldic symbols in the Willis Coat of Arms (erroneously called the Willis Family Crest) are the lion rampant and mullet. The most common tincture (color) within the Willis armorials is gules (red), which signifies magnanimity, military strength, and martyrdom.